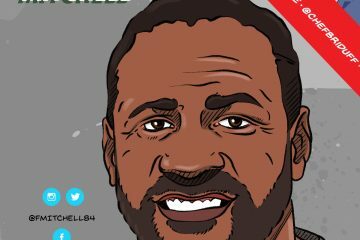 The Tampa Bay Buccaneers fell to 4-7 on the season following a 34-20 defeat against the Atlanta Falcons and take a listen to Ian Beckles recap the game from a players point of view. 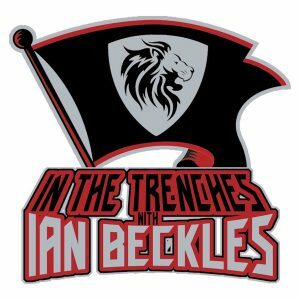 From the lack of defense against Julio Jones to the Bucs inability to run the football, Ian touches on both sides of the ball on this week’s episode of “In The Trenches.” He starts off by discussing the play of cornerback Ryan Smith, who had a rough day against Jones. Even with Jones going off against the Bucs, the team still found a way offensively to stay in the game. 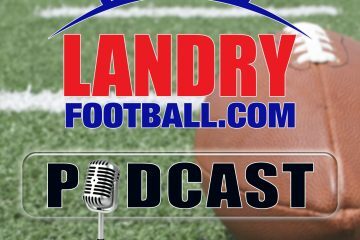 Along with breaking down other aspects of the game, Ian talks about the quarterback position heading into the final month of the season. Just like Ian has started the past couple of weeks, Jameis Winston is the future of the Buccaneers and once he’s healthy, he should be the quarterback.